Visual Studio Code>Other>venomNew to Visual Studio Code? Get it now. All Apis are not created equal. At least that's what I think. This extension is built with love for all the ApiPlatform Php Community and provides a lightweight development tool to generate fully compliant api-platform entities from a class diagram ==> API. Since Visual Paradygm is one of the best uml tools out there wrt the UML 2.5 specification, we only support for now VP class diagrams. Once you build a great class diagram, you can export it to xml from your VP export menu. Then follow these easy steps to generate your api. 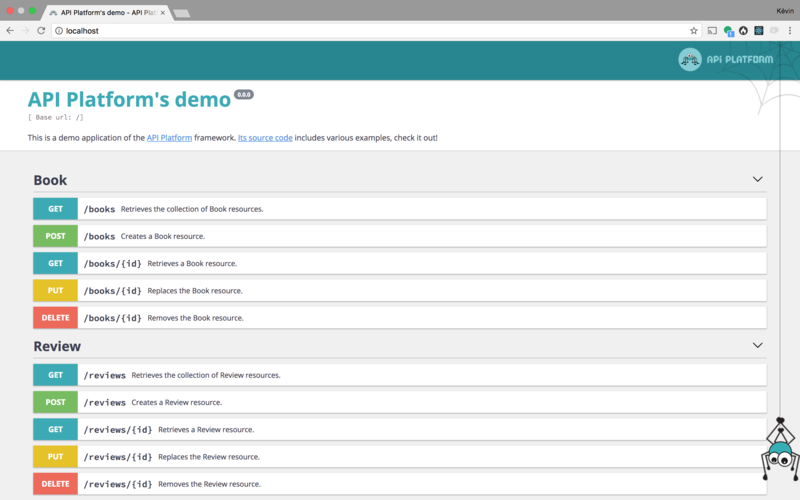 A complete API documentation and endpoints ready for test in just one click.